Since there is no limit on entries I'm submitting another model to the dlux-sm project. 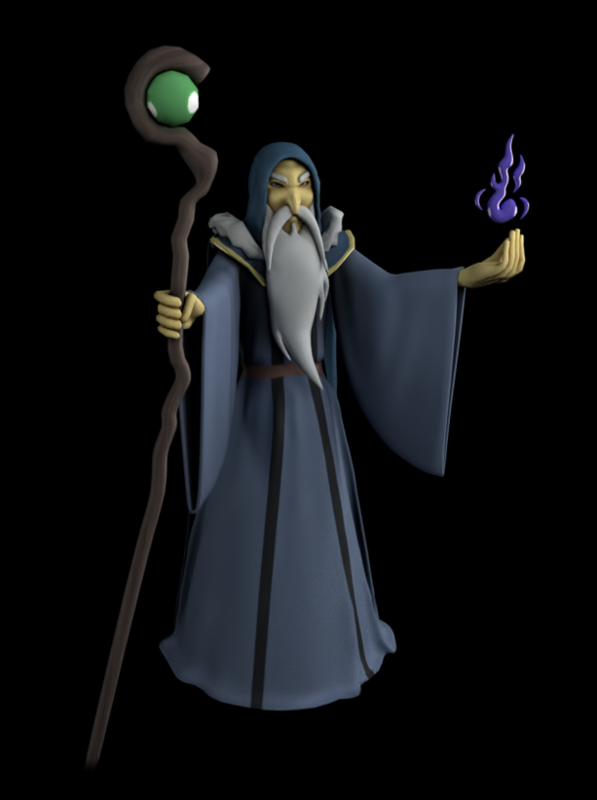 Alric is also modelled in Blender with materials done mostly in Substance Painter before importing back to Blender to bake the final texture. Voted. Stormbringer is awesome and you did a really fabulous job with this one. Upvoted even a day late!! Amazing! Guess you can't resteem after 7 day?